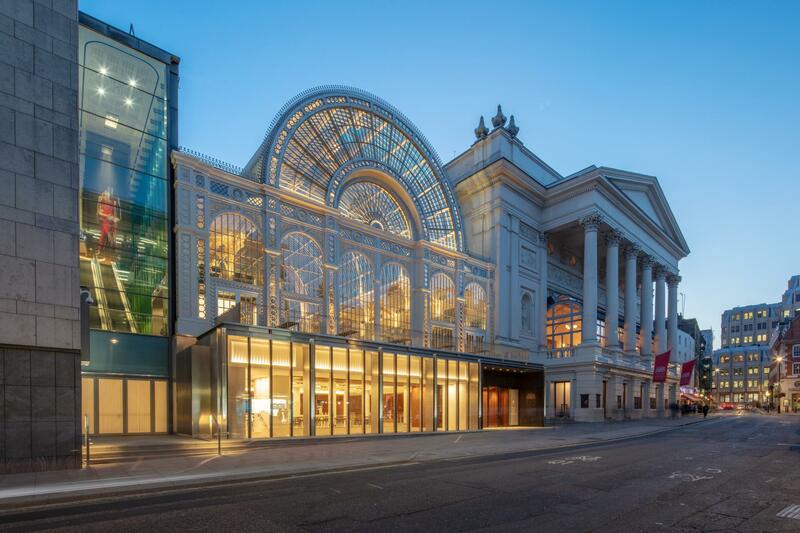 With a theatre on this site since 1732, the Royal Opera House is home to both the Royal Ballet and Royal Opera. Unfortunately during this building period, event space will be restricted. However, we would be delighted to discuss how we might help create a bespoke solution for your event needs and tell you about our plans for the future.